the legendary Johnny Dawson! 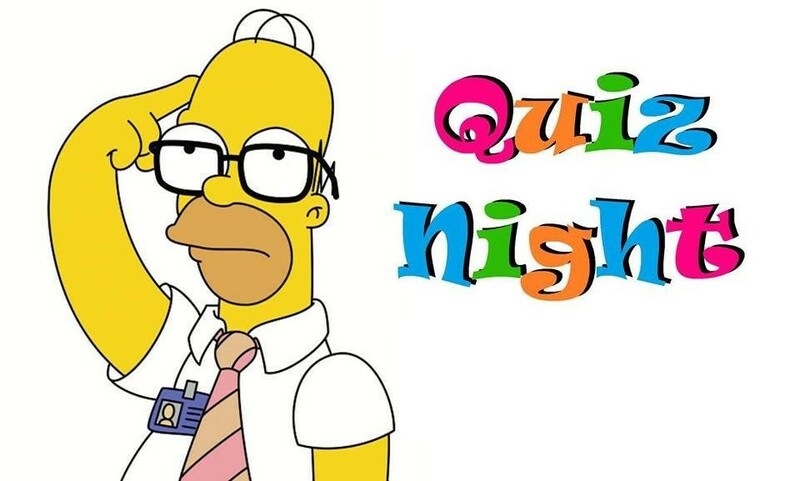 Quiz starts at approximately 8pm. Then stick around for your chance to win big ££££ with 'Play Your Cards Right' which starts at approximately 10pm. Good luck everyone!